Seattle Transportation started as a locally owned and operated business enterprise and has become a leading limousine service and limo rental service for Maple Valley, WA. Presently our limo service engages the largest and most comprehensive fleet of vehicles which rank at number one for providing top notch services to the customers of Maple Valley. Designed on the foundation of absolute customer service, affordability and safety, our limousine service specializes in perfecting your Maple Valley special event, convention and corporate transportation needs. Our philosophy of first rate individualized customer service means that we use state-of-the-art main billing capabilities, comprehensive communication networks and exceptional quality equipment in terms of vehicles. Our limo service aims in providing comfortable, convenient and safe limo services to Maple Valley customers. 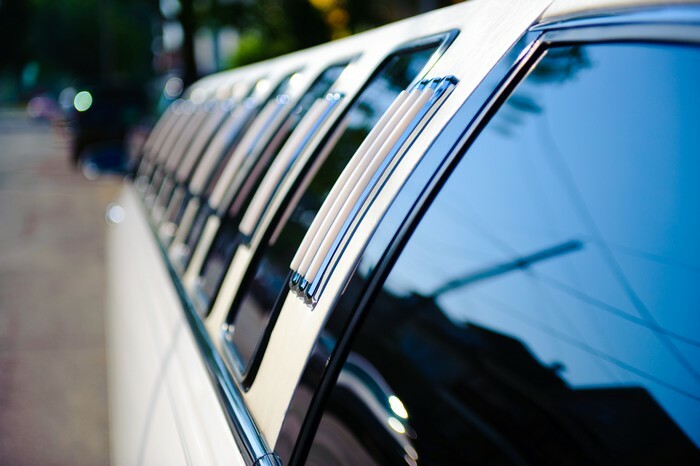 Whether your transportation needs are for pleasure or business, our limousine service can provide Maple Valley residents with a detailed and consistent level of customized limo services. 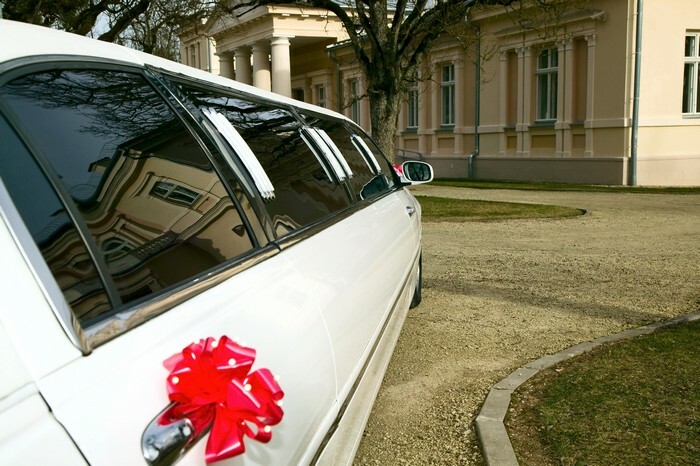 Making use of our years of experience, we are capable of providing all of our clients both corporate and personal with the limo rental that will best suit your particular needs. Many Maple Valley residents choose us for the simplicity of convenient, punctual and comfortable airport transfers. Replace your frustration of picking and loading your bags, locating a parking place, and driving in congested traffic with our limo services. Why choose us for limo services in Maple Valley? Contact Seattle Transportation at 206-452-4848 for all of your Maple Valley limo rental needs. We ensure taking care of them for a pleasurable ride.